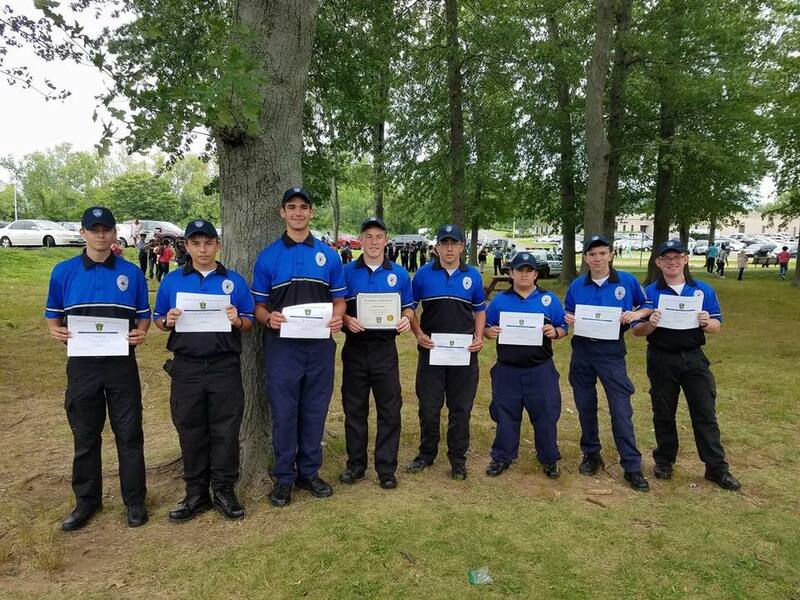 The Cadet program is for young adults between the ages of 14 and 20, have completed the 8th grade and live in Southington or who reside in a surrounding town that does not have a youth Police Explorer or Cadet program. 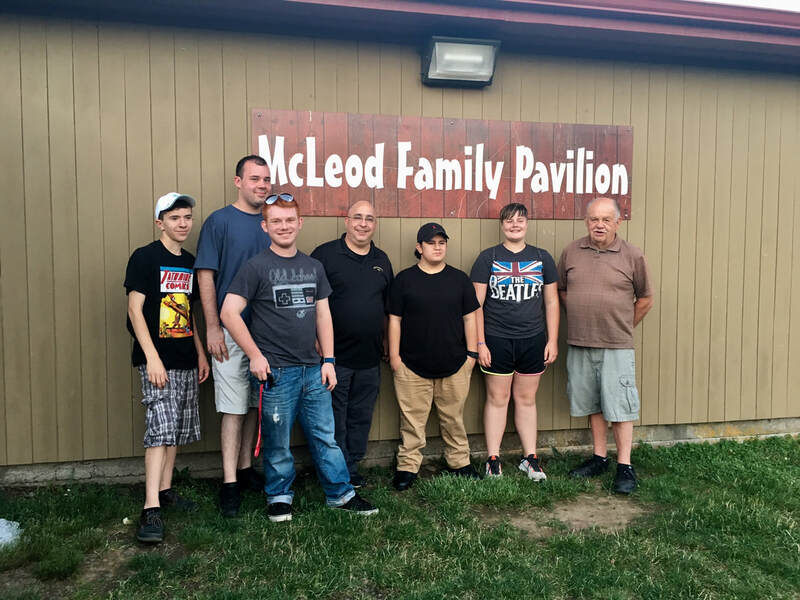 Cadets meet from September to June on the first and third Wednesdays of the month. 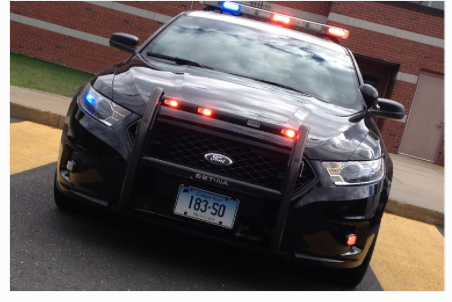 The meetings take place in the Community Room of the Southington Police Department located at 69 Lazy Lane, Southington, CT from 7:00 pm to 8:30 pm. Cadets receive classroom instruction in topics relating to the criminal justice field and hands-on training in law enforcement procedures. Annual dues are $15 (subject to change). ​Training includes, Patrol Ride-Alongs, Traffic Stops, Crime Scene Investigation, Arrest and Search Techniques and Search and Seizure. 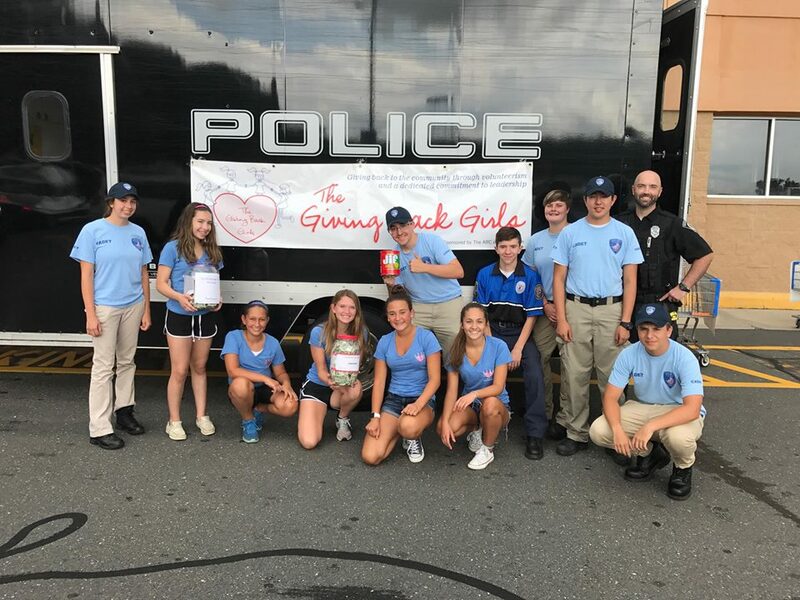 Cadets participate in many Community Events such as the United Way Food Bank collections, Stuff-A-Cruiser (toy drive), Fill-A-Cruiser (Food Pantry collections), Touch-A-Truck, YMCA Healthy Family Fun Fest, Car Seat Check Events and Shop With A Cop. Cadets help out with traffic details at the Apple Harvest Festival and the Memorial Day Parade. Cadets may be offered opportunities to travel for training activities. This includes trips to other law enforcement agencies, correctional facilities and training locations. Prohibited Activities: *NO Cadet will be assigned the task of guarding a prisoner, engage in undercover operations, operate a city vehicle, be involved in an arrest or physical restraint of a prisoner, enter any situation deemed unsafe, attempt an arrest or handle any bail monies or evidence. To teach young adults the values and skills needed to succeed in a career in law enforcement and in life. Last meeting of the year is a day of fun, wrap up the year and issue awards.